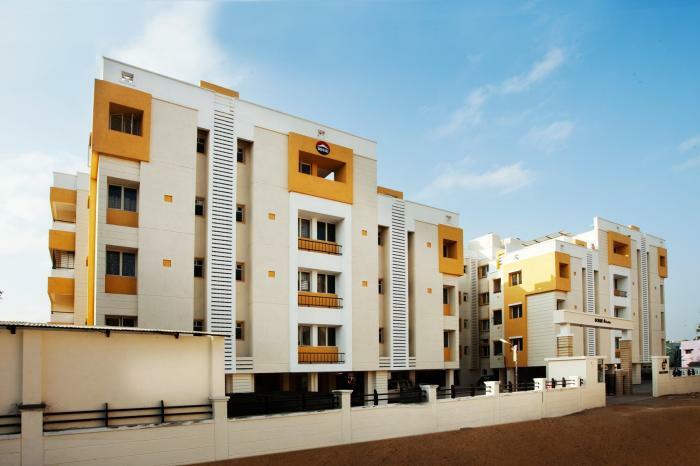 DOSHI HOUSING is an EXCELLENT builder. It has 6 on-going projects with total inventory value of Rs.597 Cr and 39 completed Projects. Setting a benchmark in the construction domain by offering value rich homes at affordable prices, Doshi Housing is today an established and acclaimed organization known for its transparency. In its 30 years history it has instilled happiness in over 3000 families. And has delivered over 3 million sq.ft. of constructed space (Most of them being landmarks in the city). Backed by a tradition of trust and a heritage of credibility, Doshi Housing with its stringent quality standards, continues to build a better tomorrow and a better world. Over the years we have built a responsive people-oriented organization. Expert personnel on every front are complemented by a robust infrastructure. Our commitment is to quality, timely execution performance, and stringent adherence to specification and a business philosophy that offers maximum value and economy to the customer. We have a proud track record of constructing all our buildings strictly as per law and obtaining completion certificate from CMDA (Chennai Metropolitan Development Authority), which only a few builders have been able to achieve.